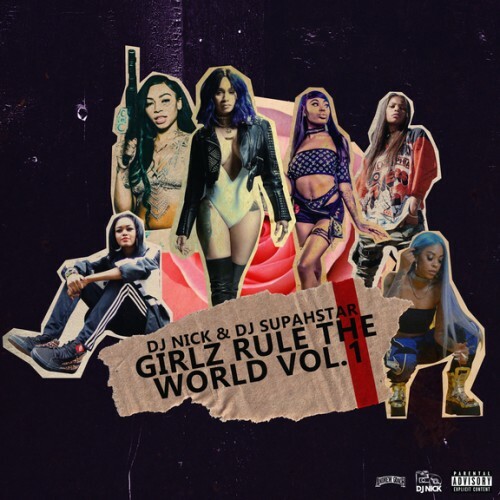 Follow @IndyTapes, @DJNickMarino & @DJSupah! Shout out to da ***y *** female artist,on da grind wit their musik!! !💕💕💖💋I luv women! !